1) Click here for manual upgrade. 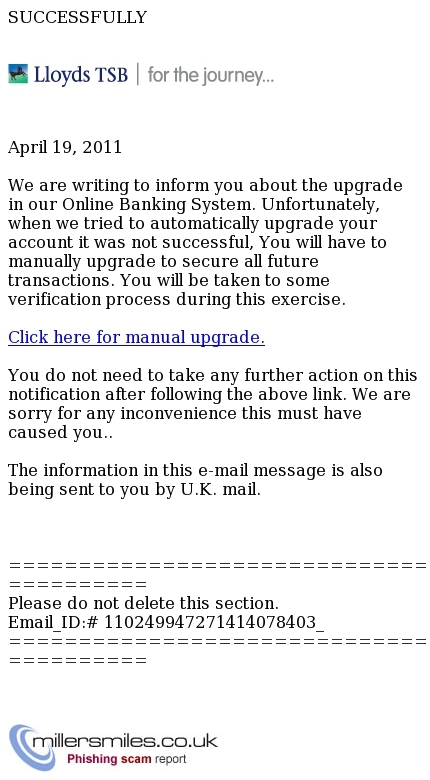 upgrade in our Online Banking System. verification process during this exercise. Click here for manual upgrade.